Giving make up advice is what Karinda Ristic likes to do most. 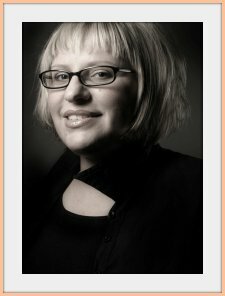 Her Company, Make-Up Access is dedicated to educating women of all ages in the art of make up. been published all over the world. Karinda has agreed to answer our questions and tell us how to use make up to overcome the problems we face every day with thinner lips, darkness under the eyes and all the other small changes that cause us frustration. To stay young we need to be open for everything new! My problem is I have slightly enlarged pores around my nose and chin where my skin is oilier. Across my cheeks and under my eyes it is drier and more fragile. work well for oily and combination skin, since they control excess shine and absorbs oil. But it also works for dry and sensitive skins as it nourishes and calms the skin. advice that might help please? will make the pencil line appear softer and more blended. On eye make up ideas you’ll find my tips on the best pencils to use. answers to your questions on the next page. Lipstick problems, concealer and how to achieve a smoky eye look without overdoing it! 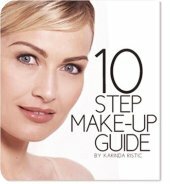 Karinda uses a 10 step method of applying make up that can be adapted to any age group and occasion. Her easy to follow ebook 10 Step Make Up Guide uses this process to teach women the skills of beautiful make-up. 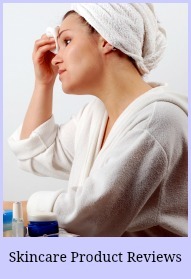 Her make up advice pays particular attention to helping us avoid the mistakes that can age us. whilst minimising the problem areas. Thank you Karinda for helping us to understand how we can use anti aging cosmetic products to keep us looking our best! Younger lips, Simple ideas, Stunning Effects! Thin Lips to Fuller Lips! 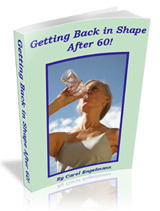 View All My Pages for Mature Women on the Site Map!